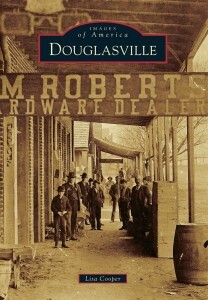 Douglasville, Lisa’s first book, is a pictorial history of the City of Douglasville, Georgia. 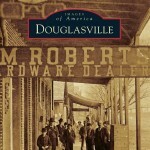 Its 128 pages are filled with photos contributed by private collectors, the City of Douglasville, Douglas County, Douglas County Public Library and the Douglas County Museum of History and Art. Lisa’s detailed captions explain the history behind each photo.